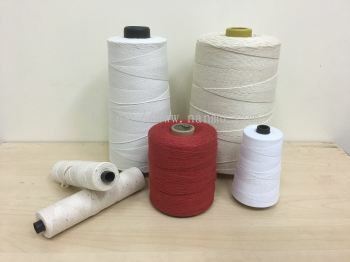 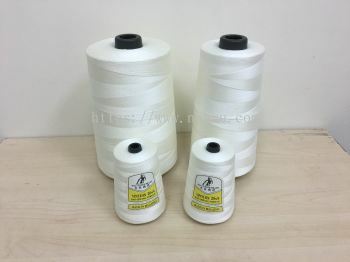 Industrial Yarn & Sewing Thread Supplier & Manufacturer - We, CAHAYA CHIA GROUP OF COMPANIES founded in year 1981, a leading manufacturer of industrial yarns & sewing threads in Malaysia for over 30 years. 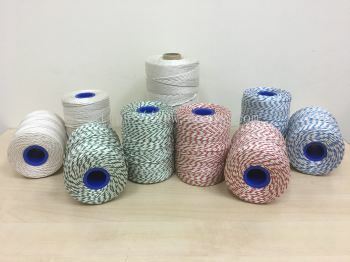 1st Mile, Jalan Pandamaran, Tepi Sungai Aur, Pandamaran N/V, 42000 Pelabuhan Klang, Selangor, Malaysia. 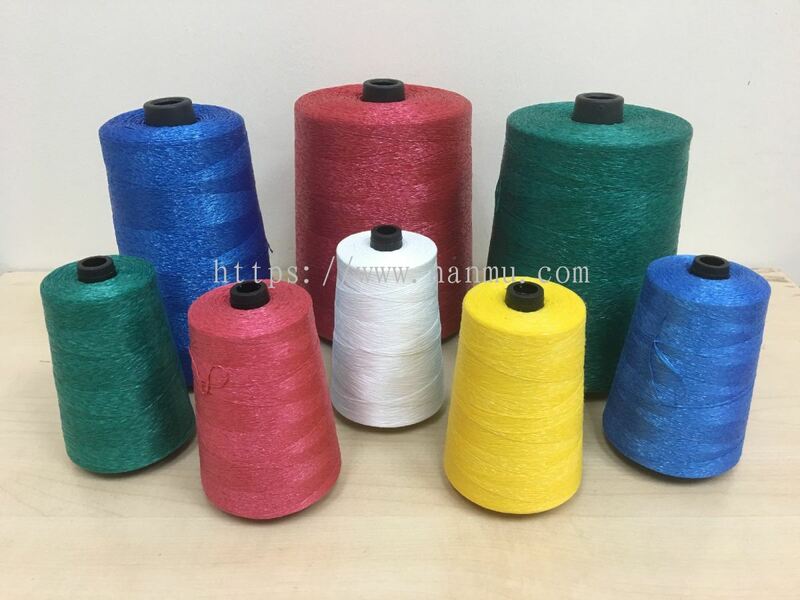 Industrial Yarn & Sewing Thread Supplier & Manufacturer added new product in Nanmu Yarns and Threads - Others Category. 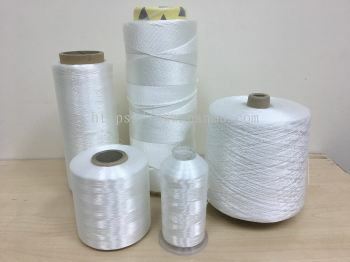 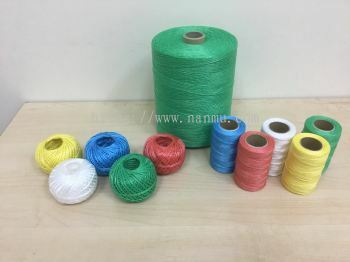 Industrial Yarn & Sewing Thread Supplier & Manufacturer added 3 new products in Nanmu Yarns and Threads - Others Category. 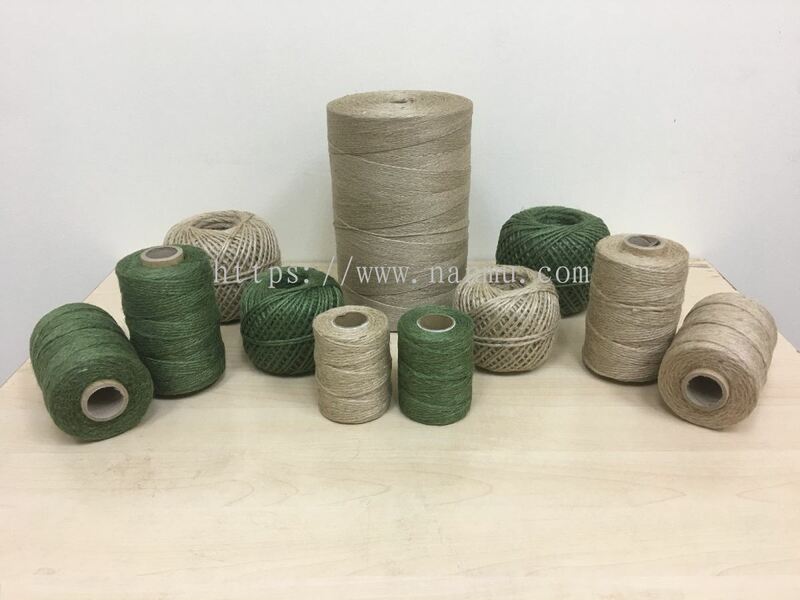 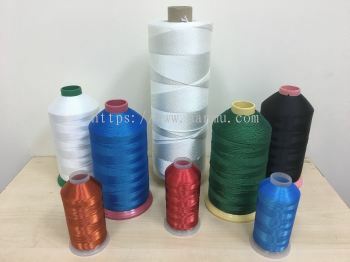 Industrial Yarn & Sewing Thread Supplier & Manufacturer added 3 new products in Nanmu Yarns and Threads - Industrial Twine Category. Industrial Yarn & Sewing Thread Supplier & Manufacturer added 3 new products in Nanmu Yarns and Threads - Industrial Yarns & Threads Category. 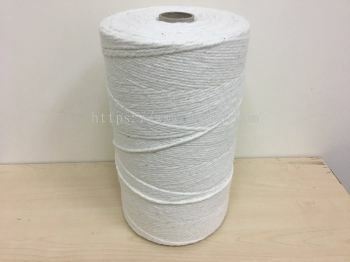 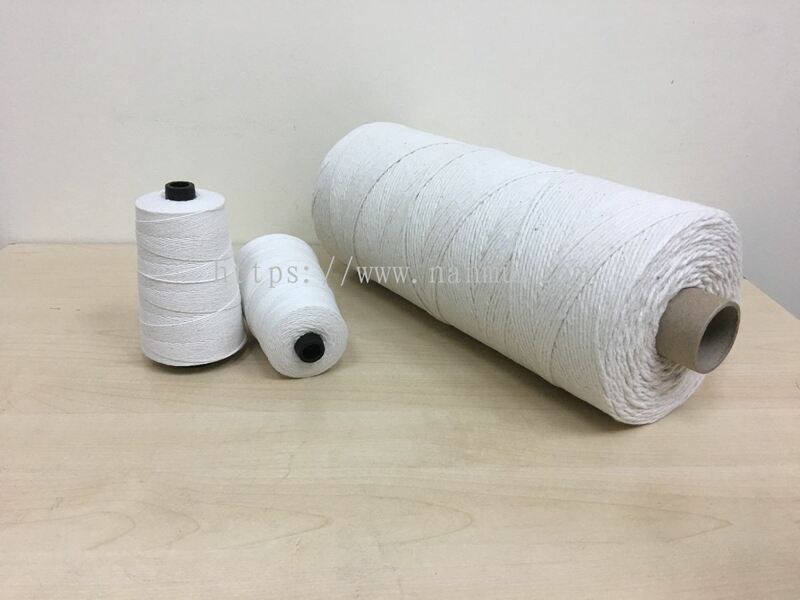 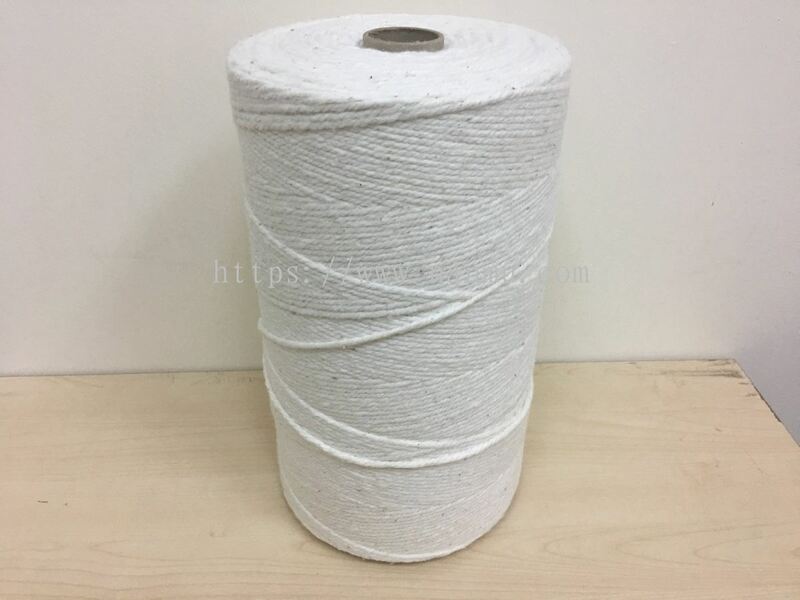 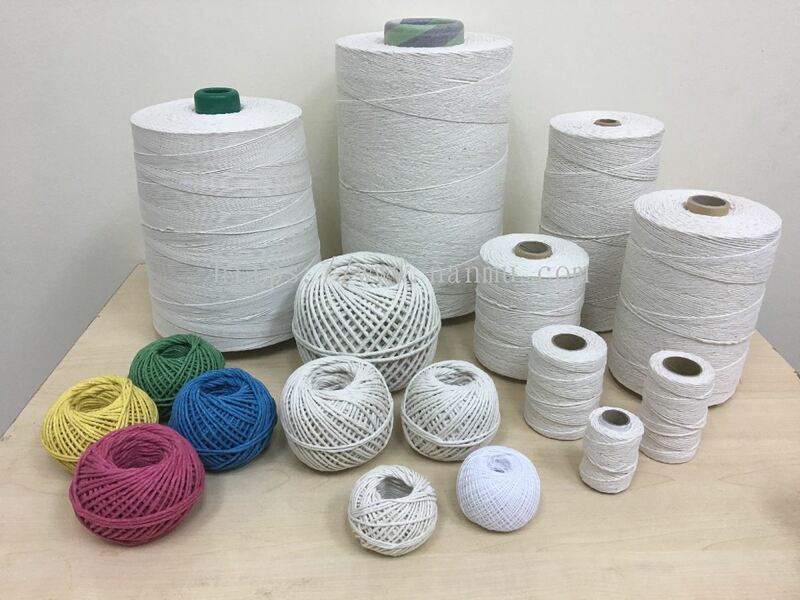 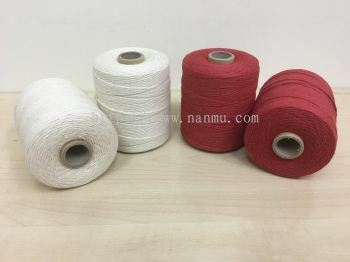 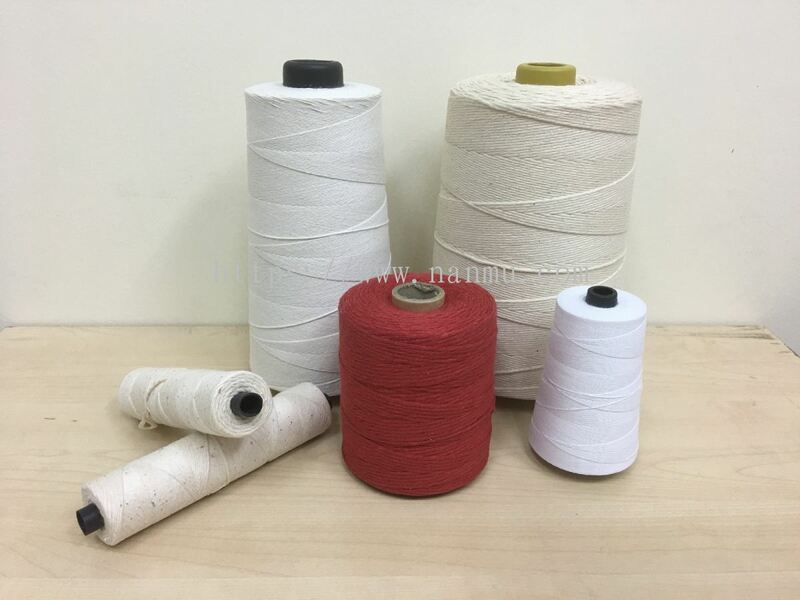 Industrial Yarn & Sewing Thread Supplier & Manufacturer added 2 new products in Nanmu Yarns and Threads - Cotton Yarn Category. 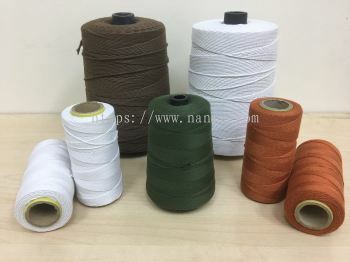 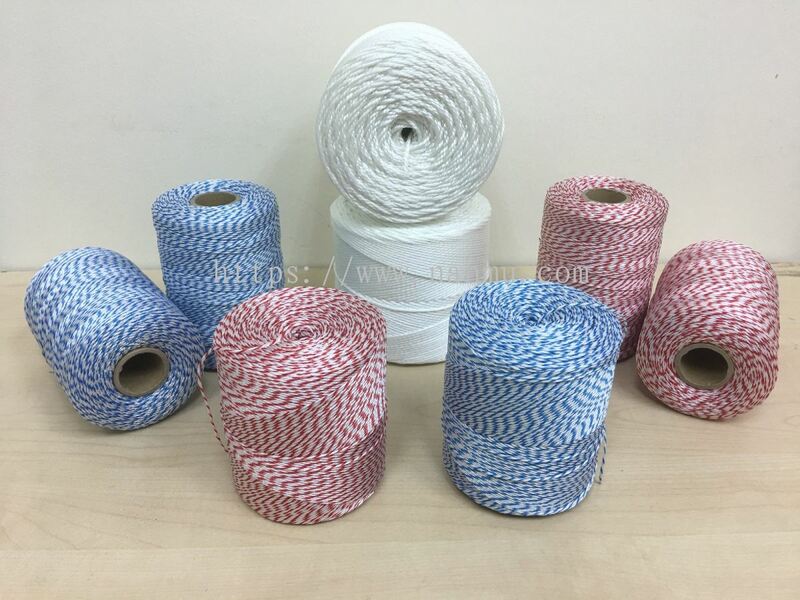 Industrial Yarn & Sewing Thread Supplier & Manufacturer added 3 new products in Nanmu Yarns and Threads - Butcher's Twine Category. 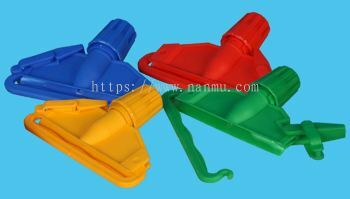 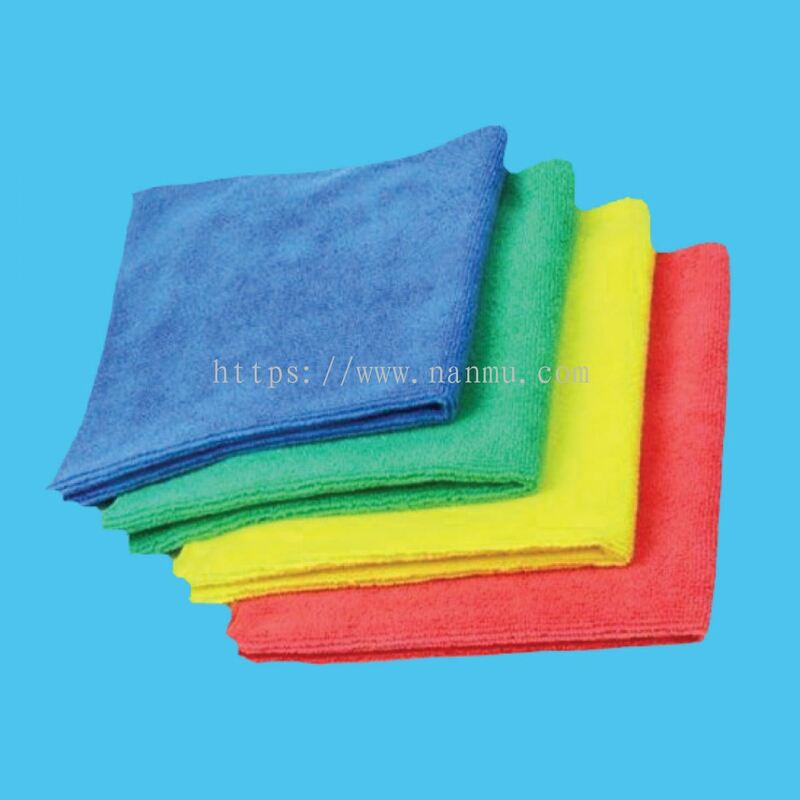 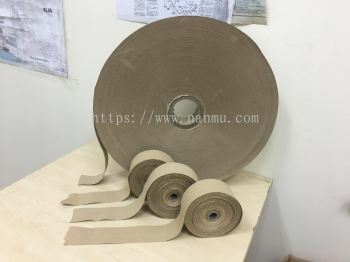 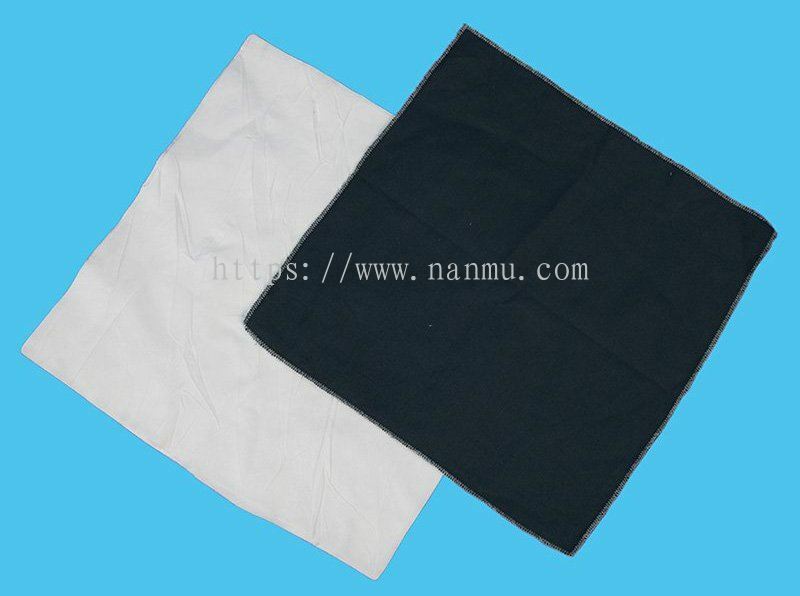 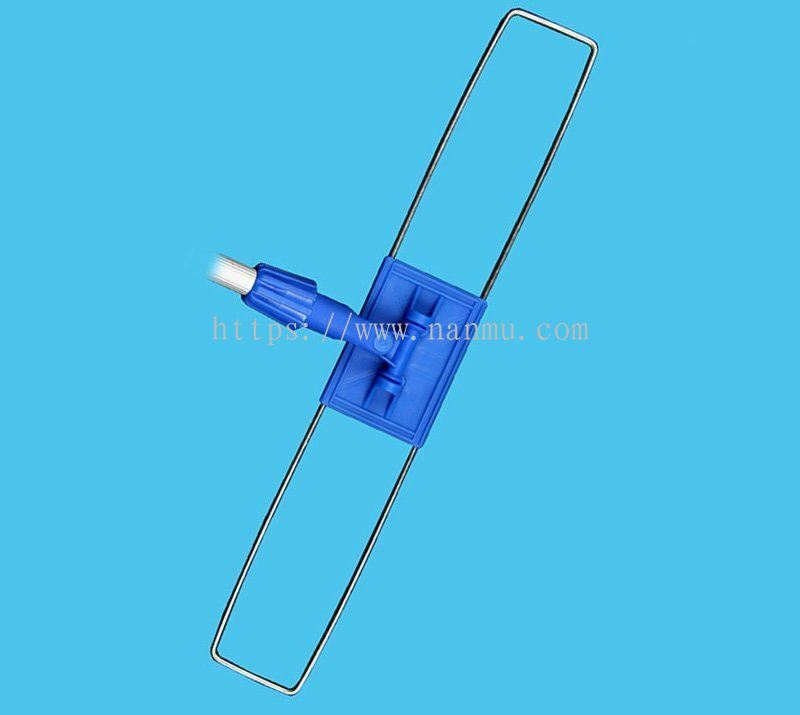 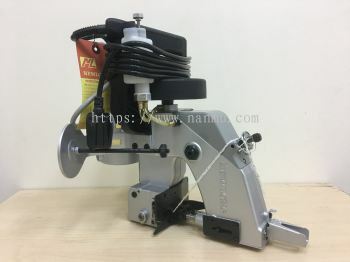 Industrial Yarn & Sewing Thread Supplier & Manufacturer added 3 new products in Nanmu Yarns and Threads - Bag Closing Thread Category. Industrial Yarn & Sewing Thread Supplier & Manufacturer Updated Company Profile — Home Banner. 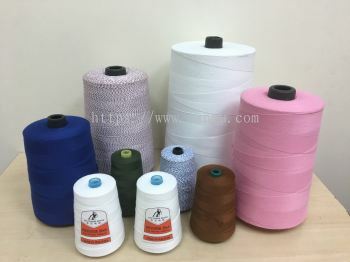 Industrial Yarn & Sewing Thread Supplier & Manufacturer Updated Company Profile — Topbar Banner. Industrial Yarn & Sewing Thread Supplier & Manufacturer added 2 new products in Arona Mop Products - Mop Accessories Category. 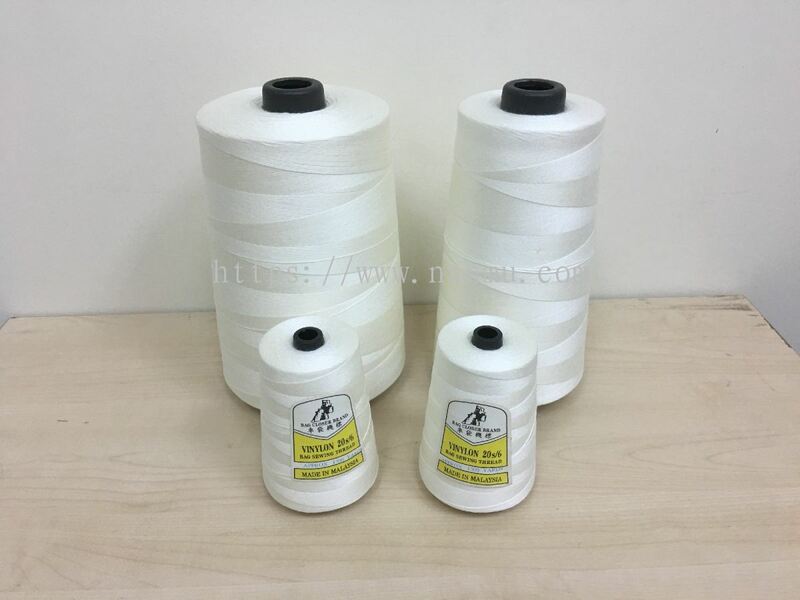 Industrial Yarn & Sewing Thread Supplier & Manufacturer added 13 new products in Arona Mop Products - Circular Mop / Dolly Mop Category. 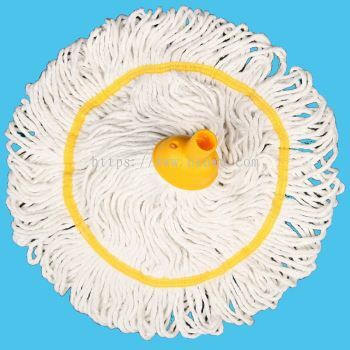 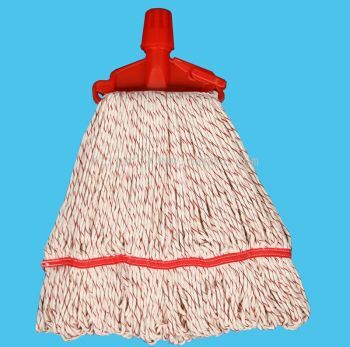 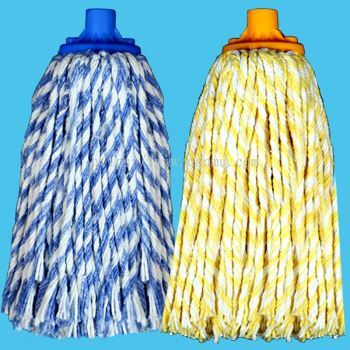 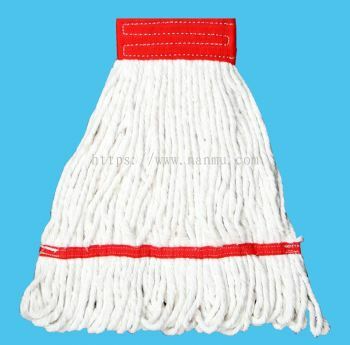 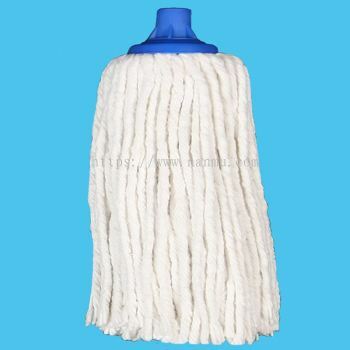 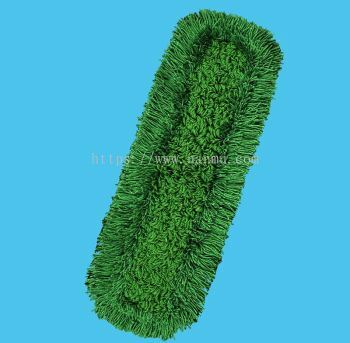 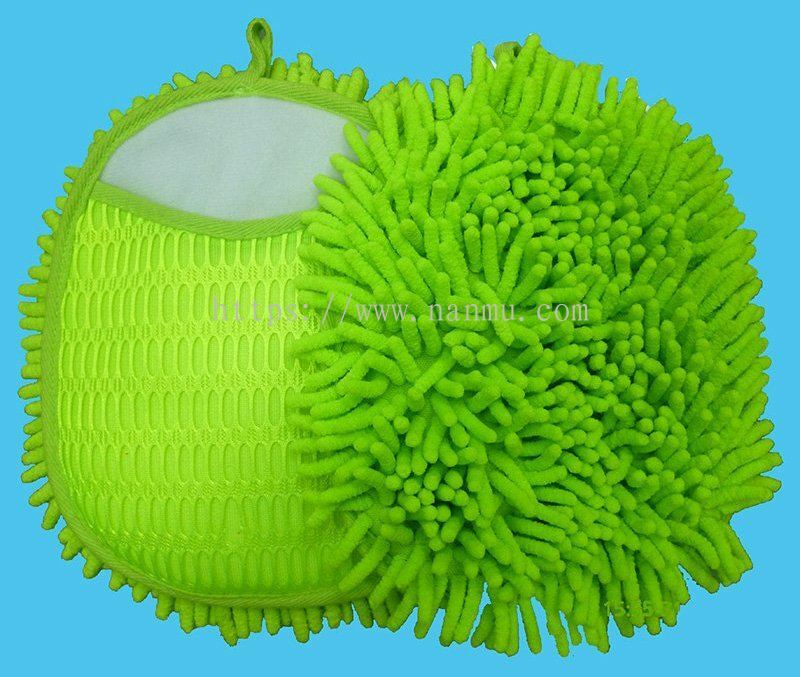 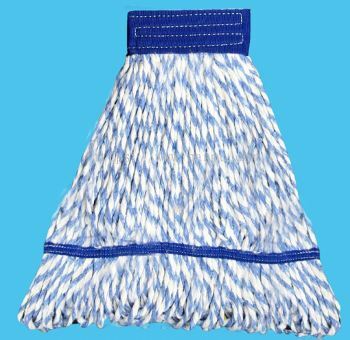 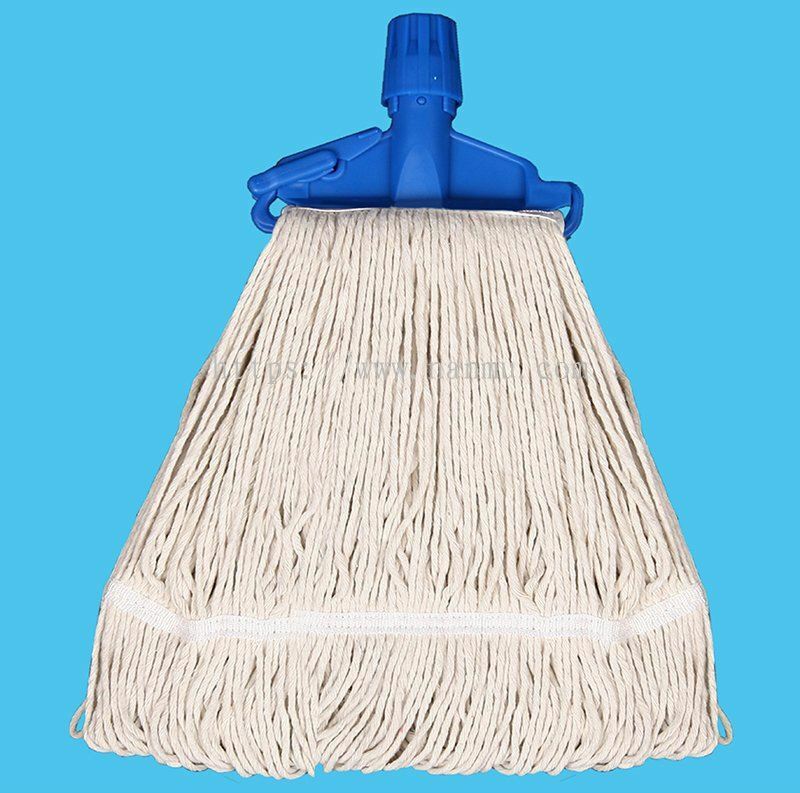 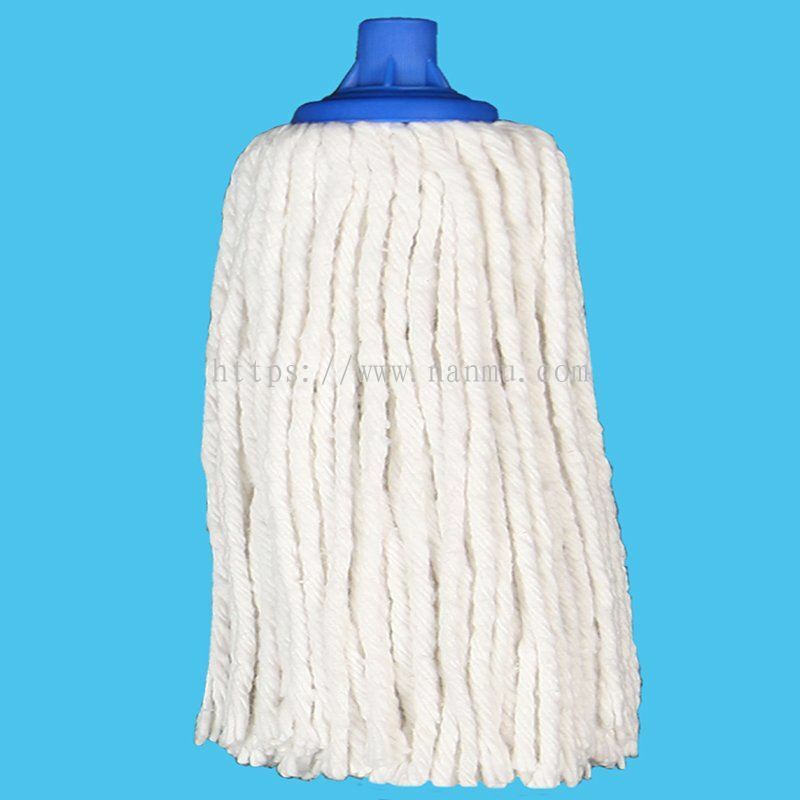 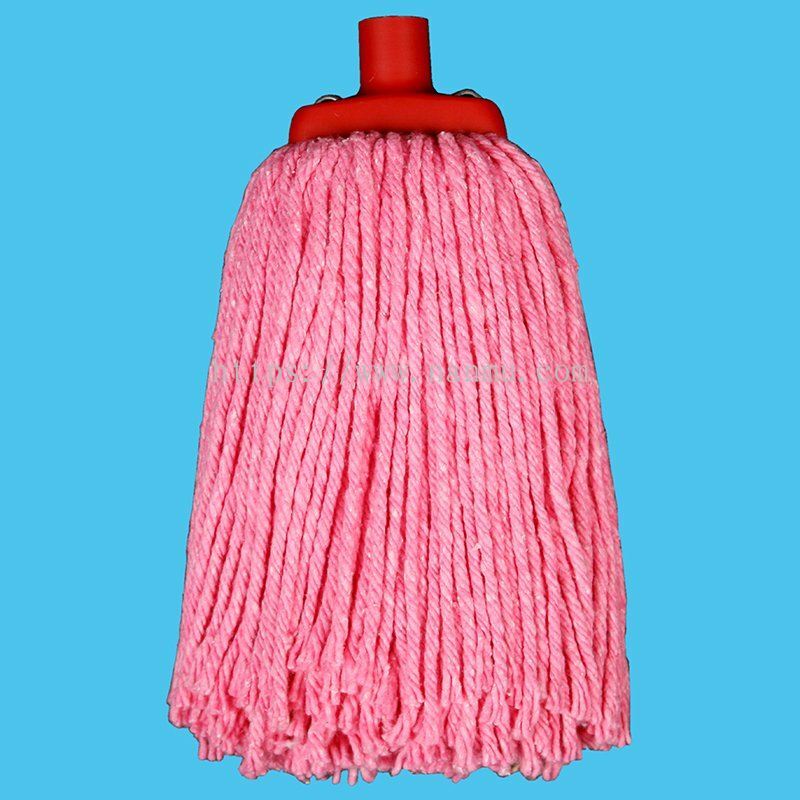 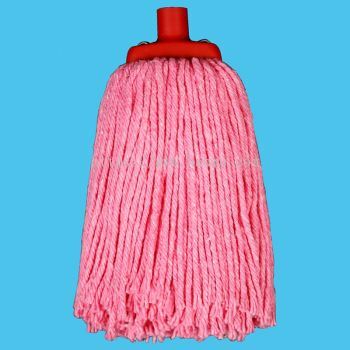 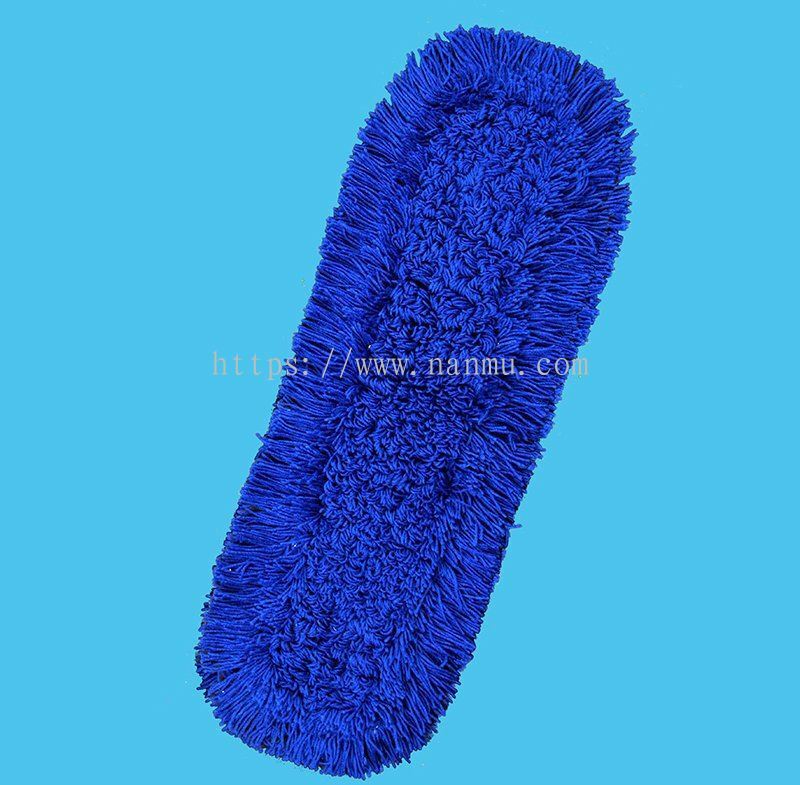 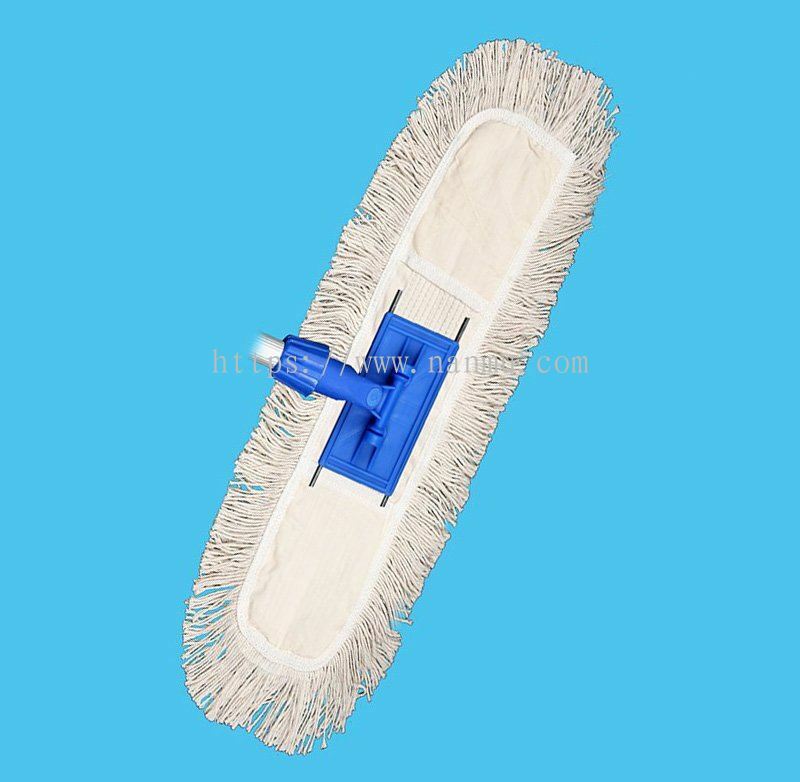 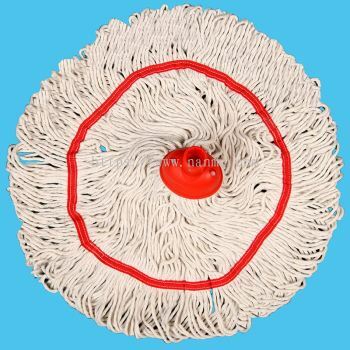 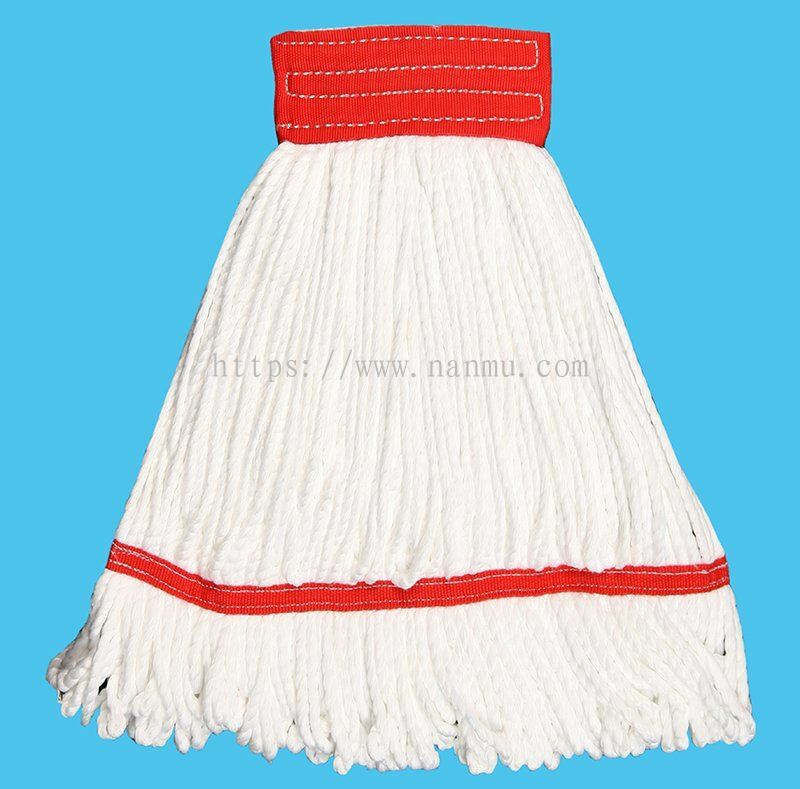 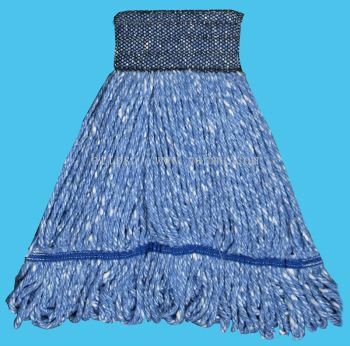 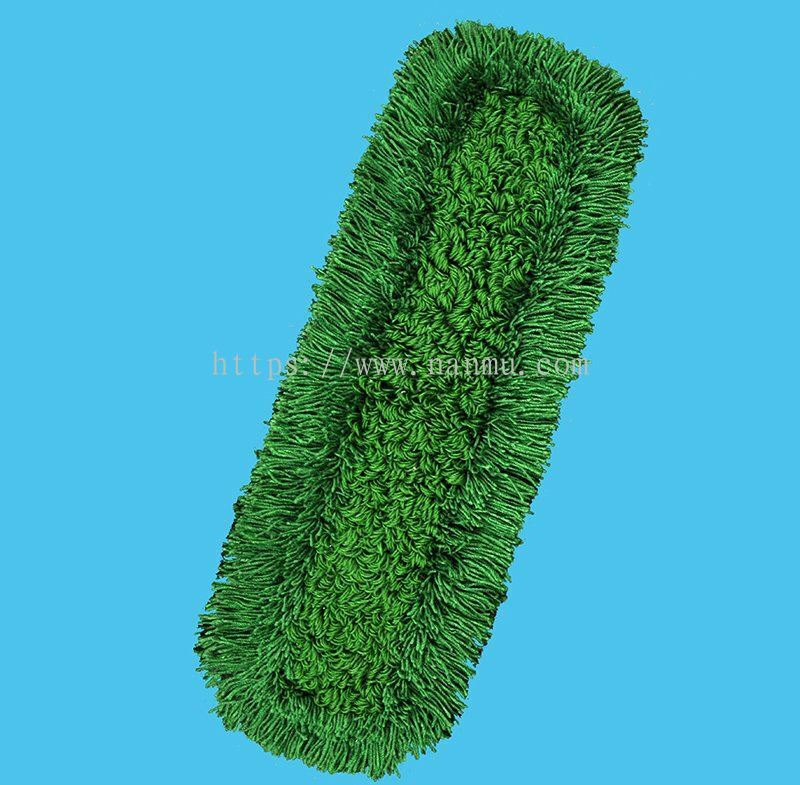 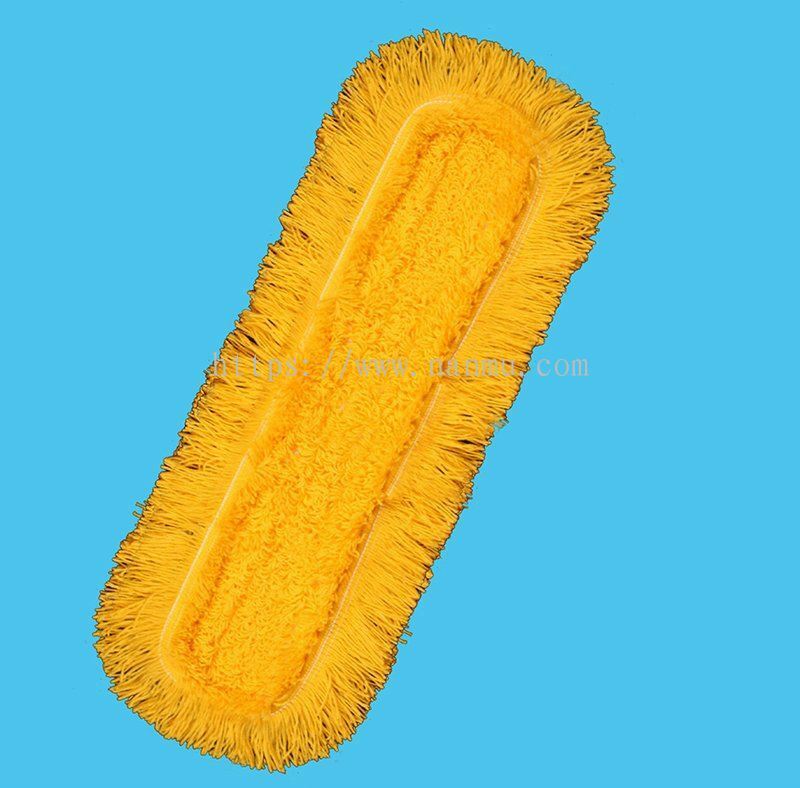 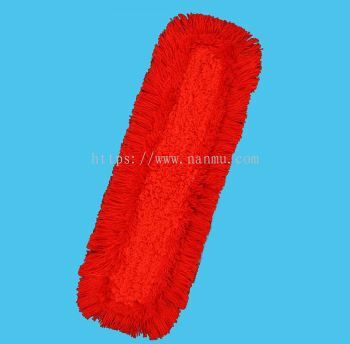 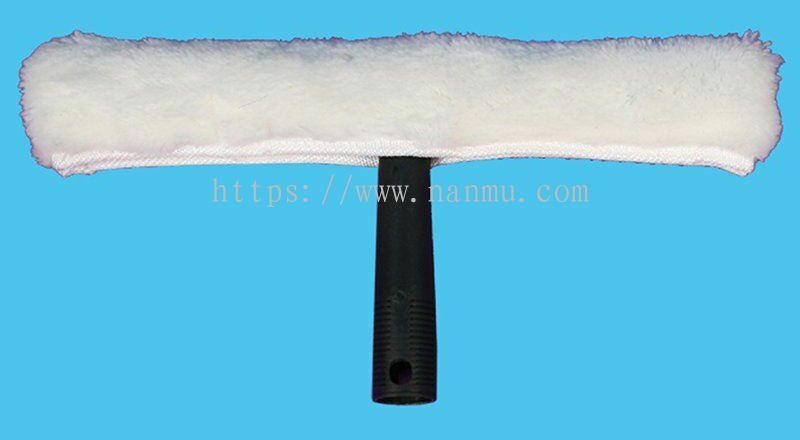 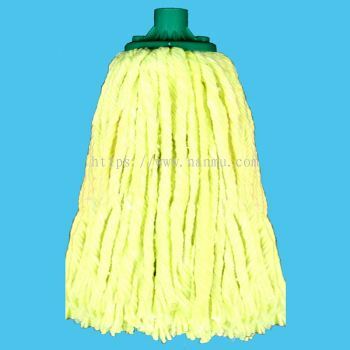 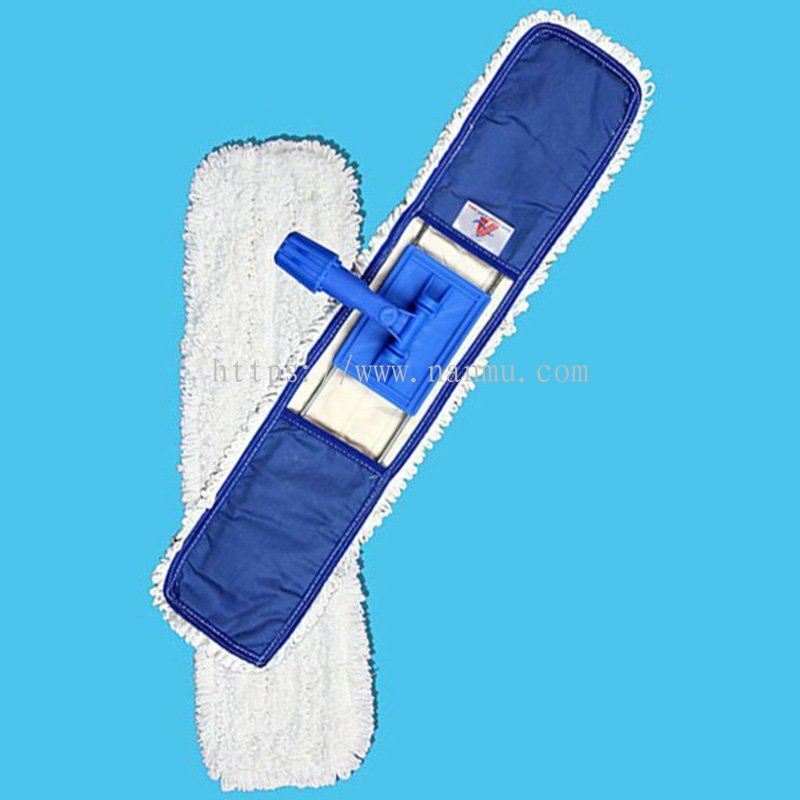 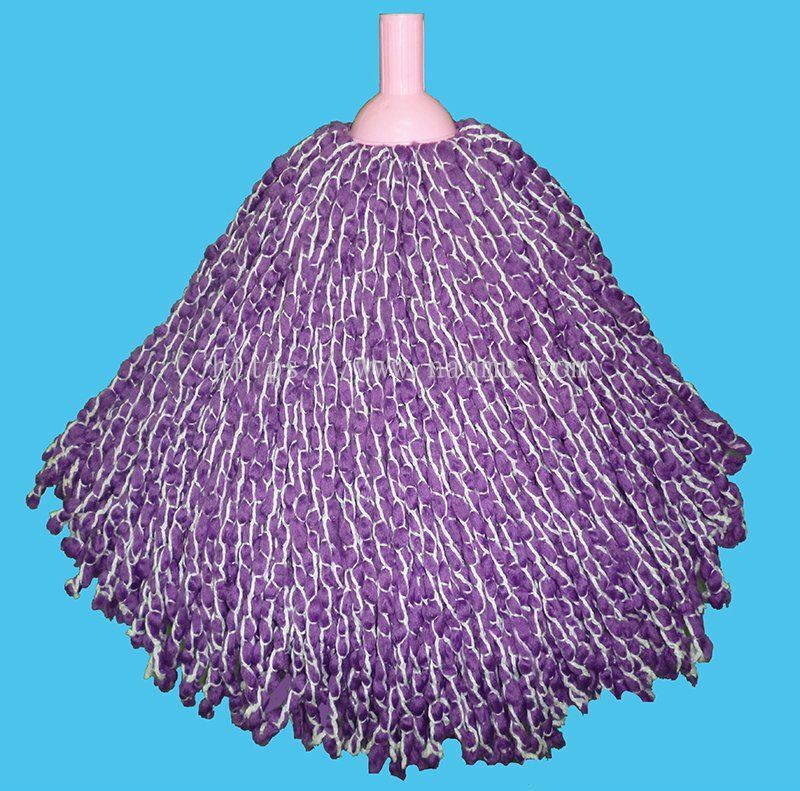 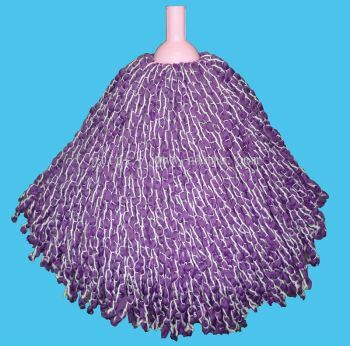 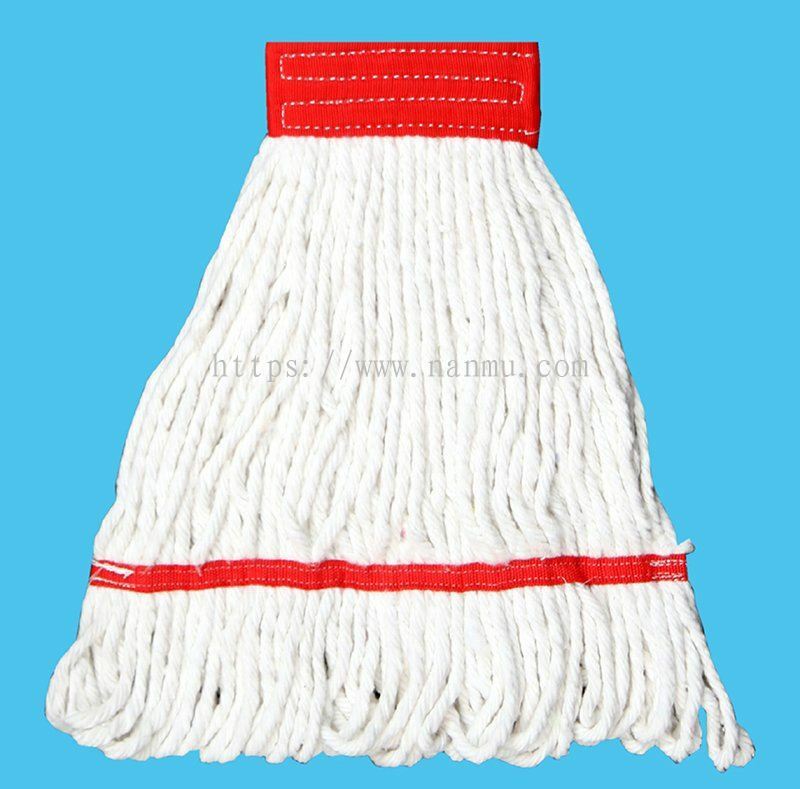 Industrial Yarn & Sewing Thread Supplier & Manufacturer added 7 new products in Arona Mop Products - Dust Mop / Lobby Mop Category. 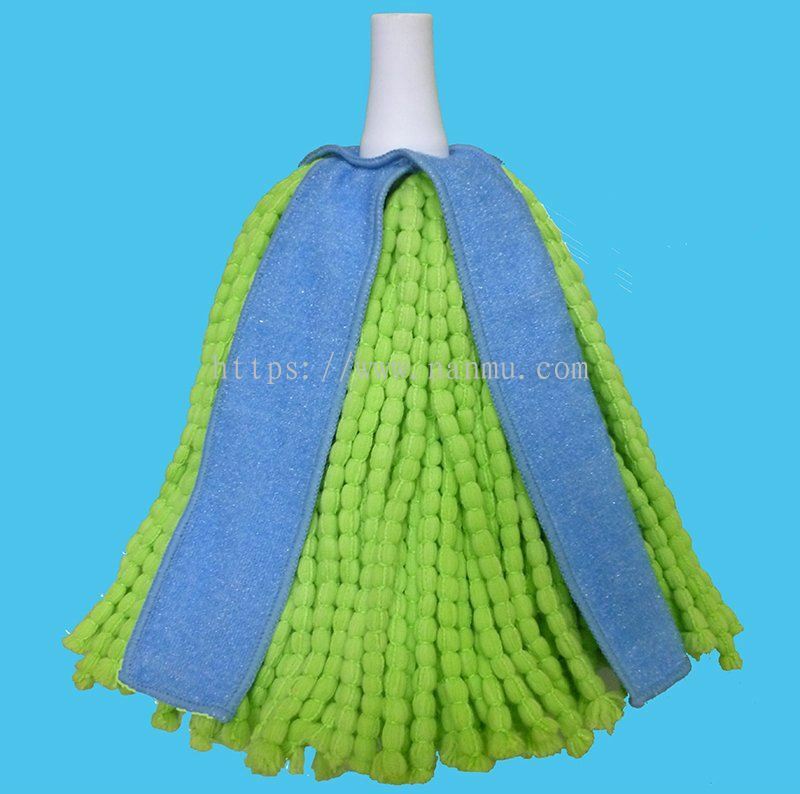 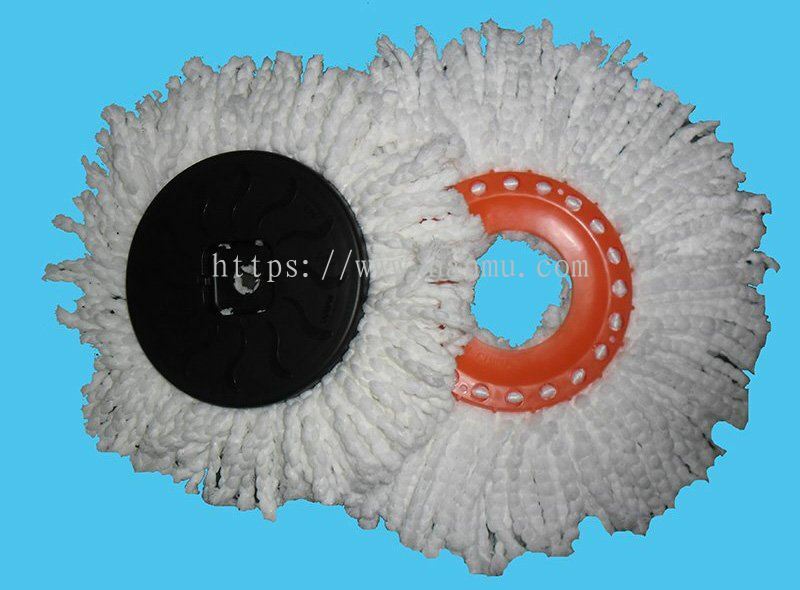 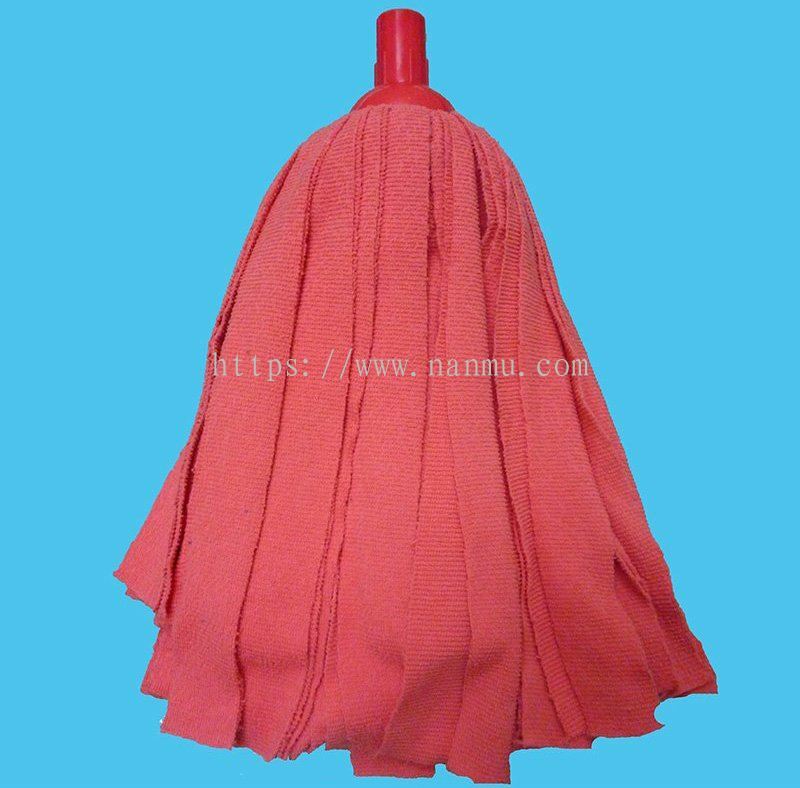 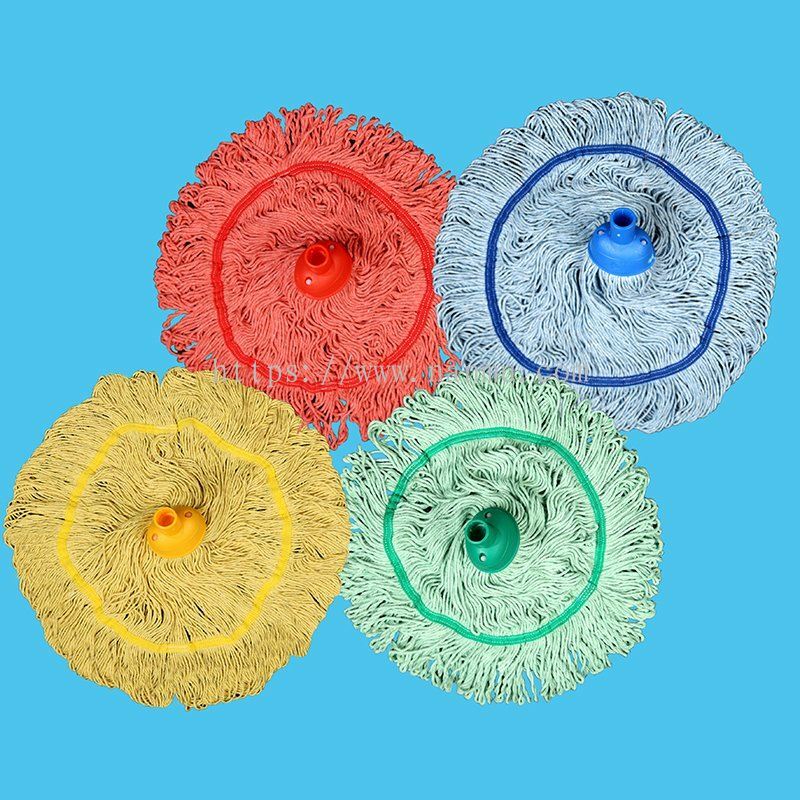 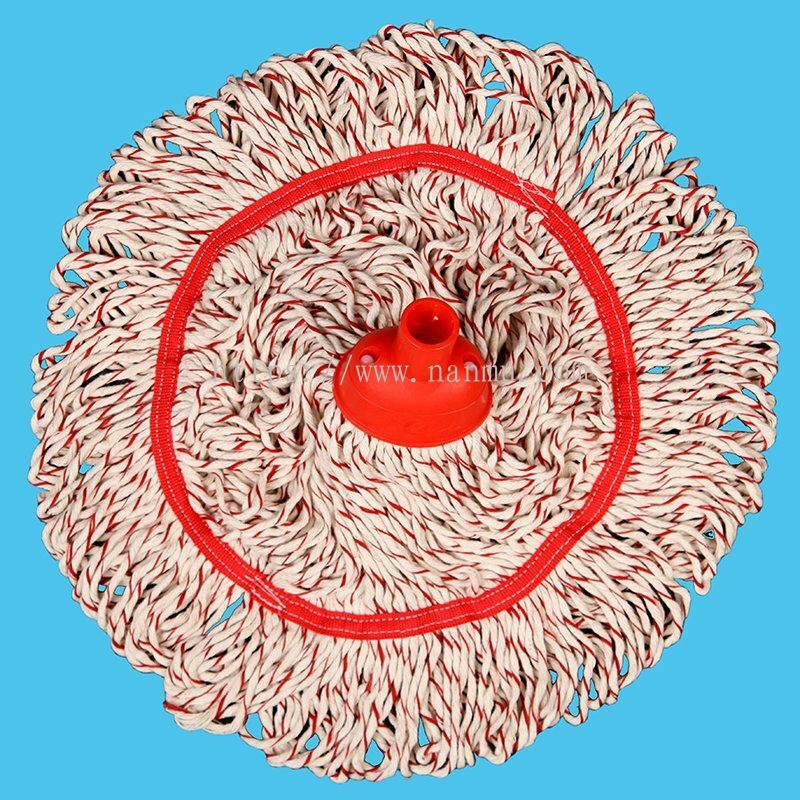 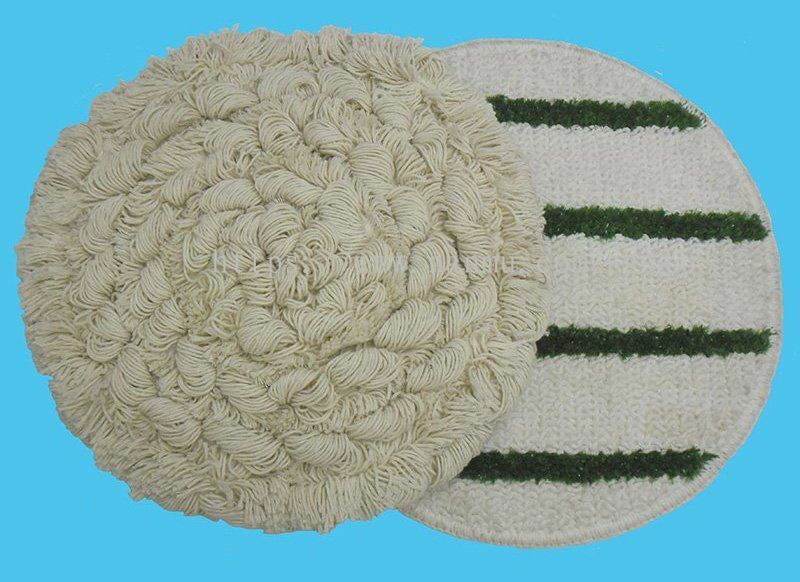 Industrial Yarn & Sewing Thread Supplier & Manufacturer added 7 new products in Arona Mop Products - Kentucky Mop / Fan Mop Category. 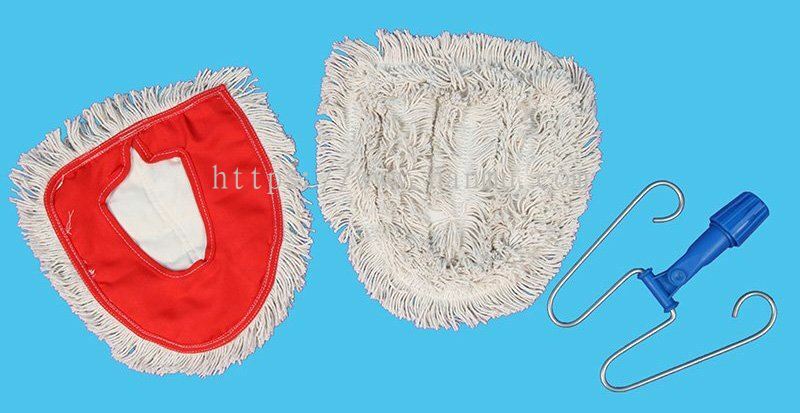 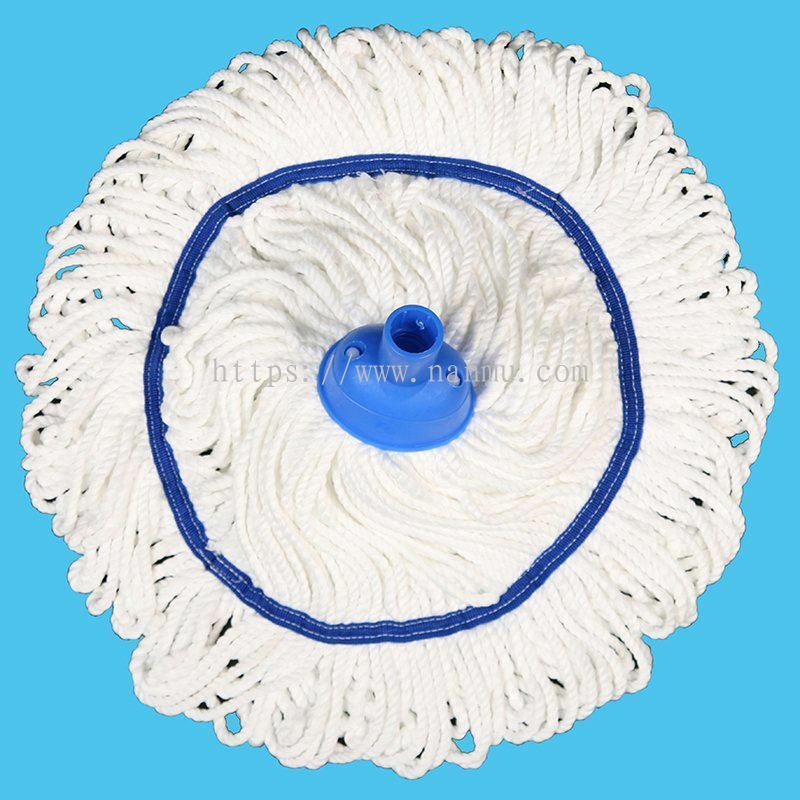 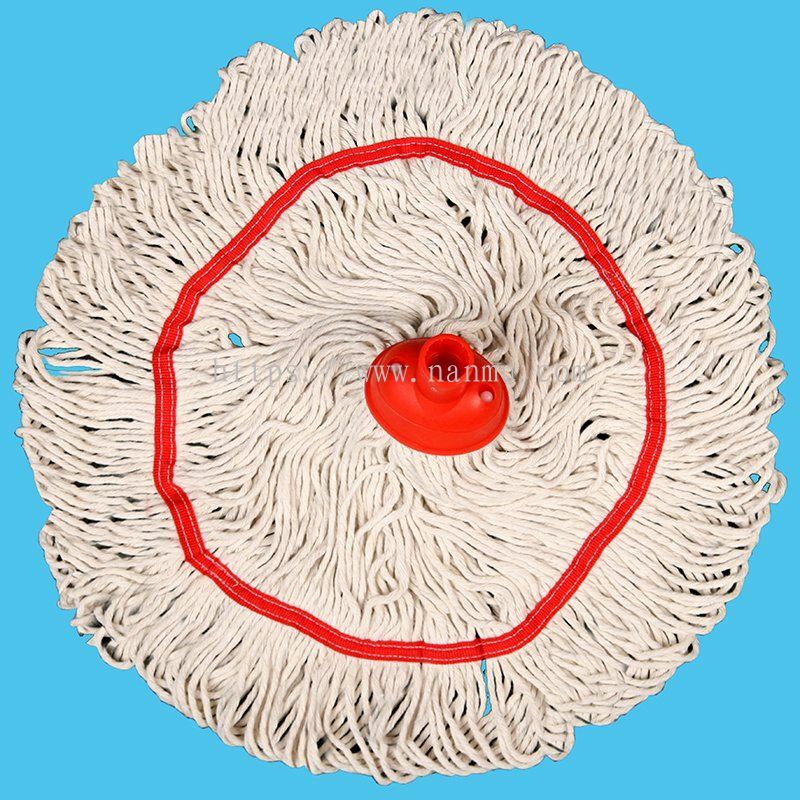 Industrial Yarn & Sewing Thread Supplier & Manufacturer added 8 new products in Arona Mop Products - Super Mop / Household Mop Category.